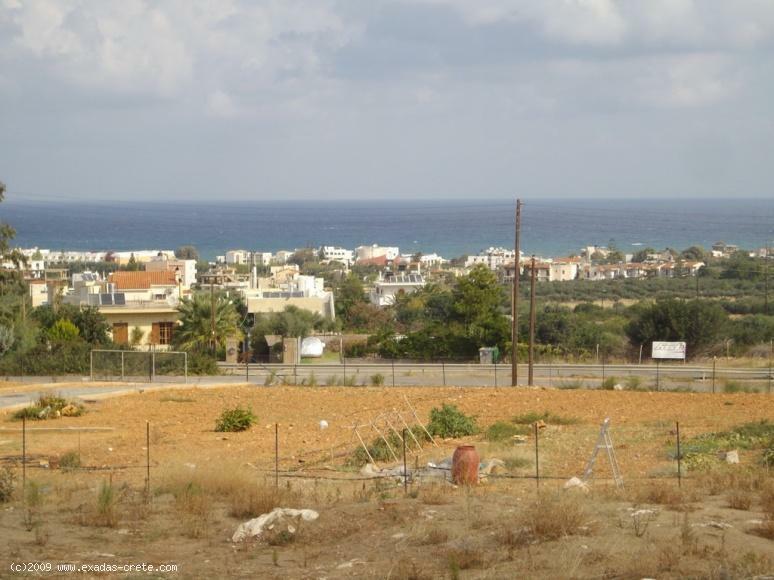 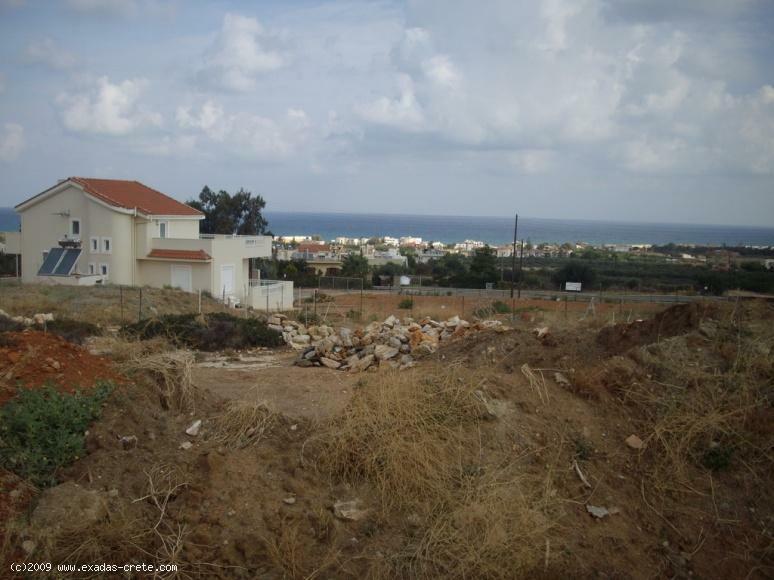 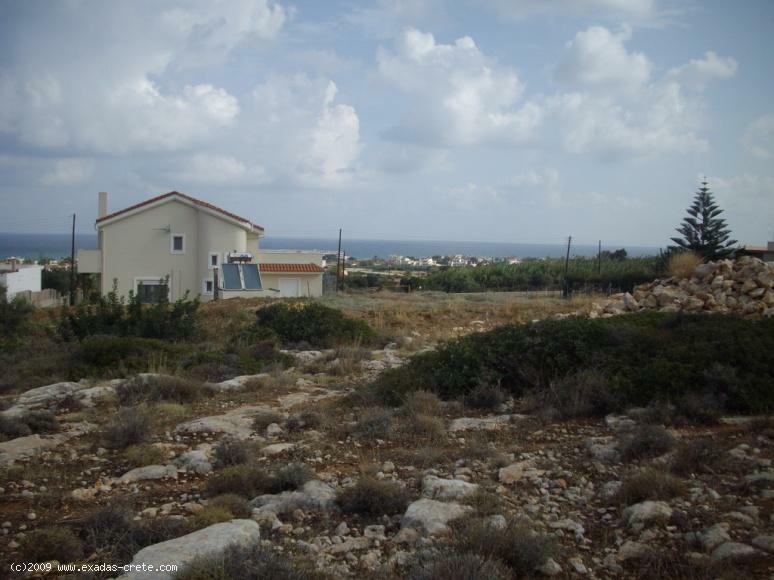 Large piece of land suitable for a development is for sale situated in one of the most popular areas in Crete, at Chersonissos. 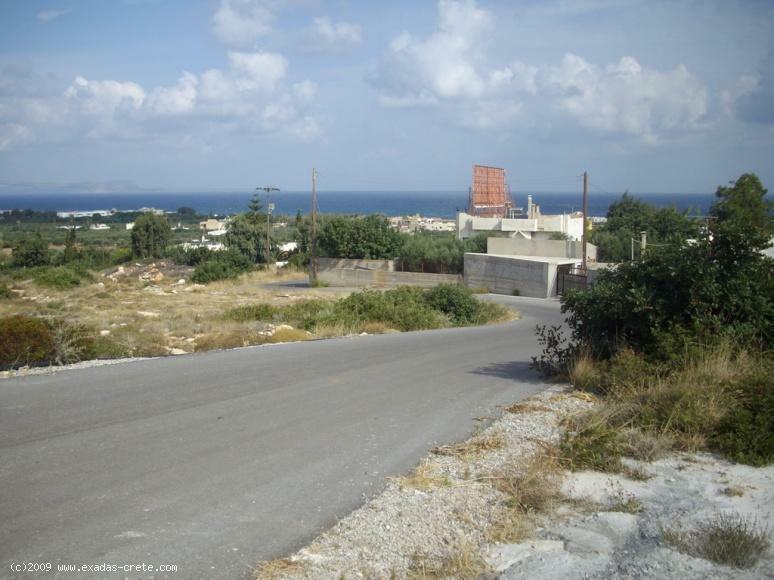 Offering an unhidden Sea view and a short distance from the beach as well as a large size it is ideal for a business use. 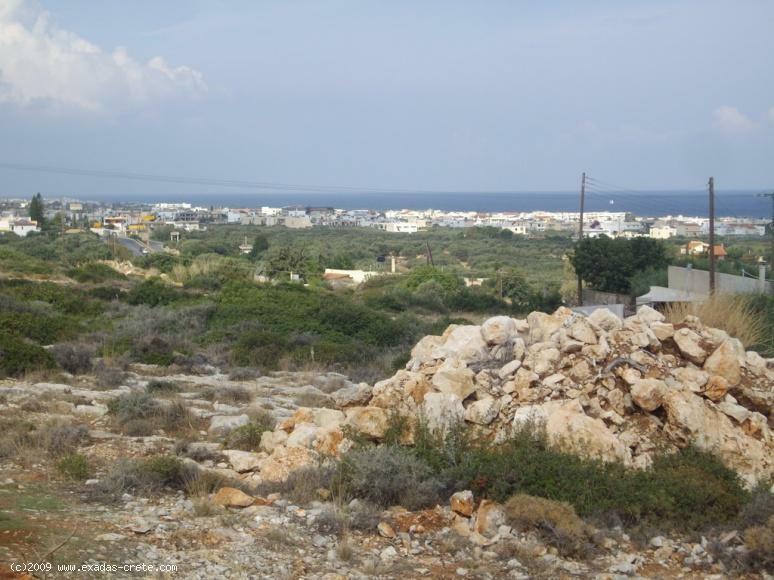 With a large allowed construction area, the closeness to the village and sea, this plot can be used for tourist installation, a large sales market, housing development, etc. 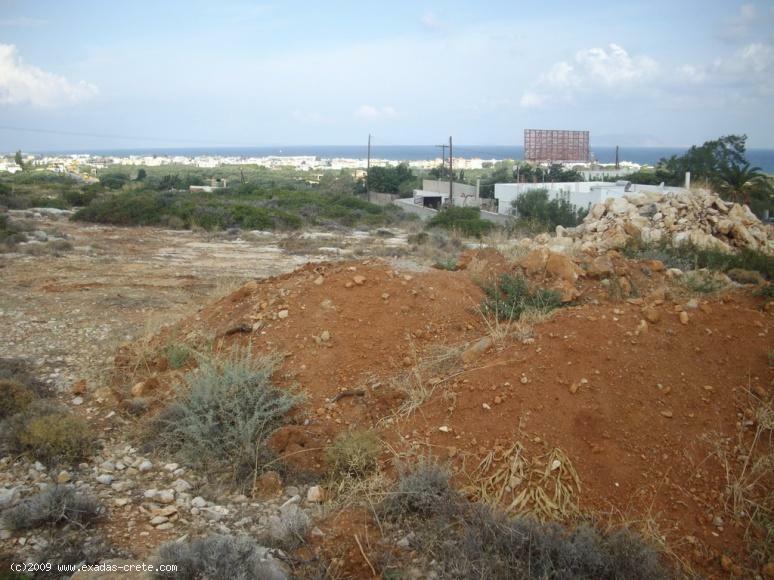 The land measures 11.500m² with a road frontage of 70 m and all Amenities such as water, electricity and telephone lines to be situated near to the property. 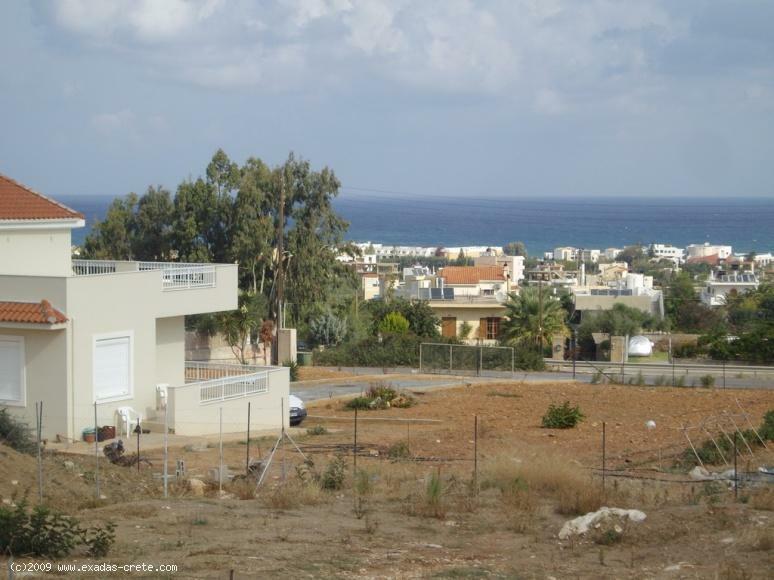 On the other side Chersonissos is also known as one of the most organized tourist places in Crete with 1st class hotels, water parks, excellent restaurants and bars, commercial roads with many shops, etc.